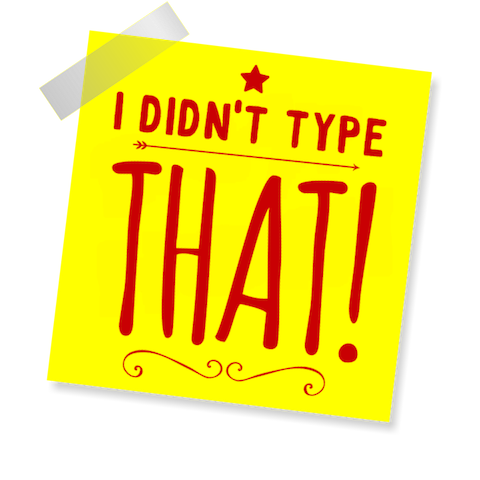 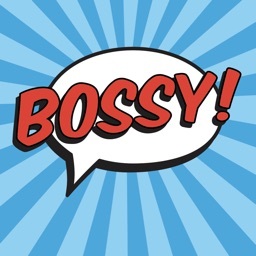 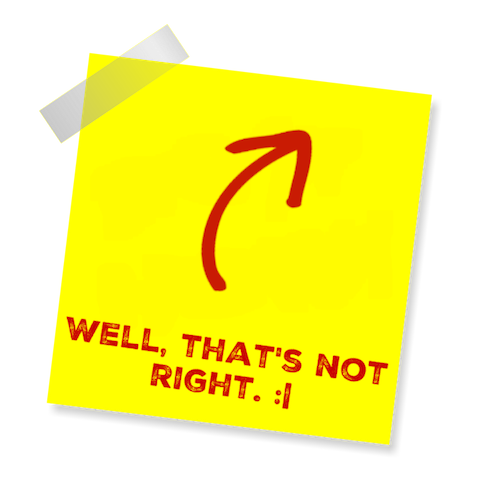 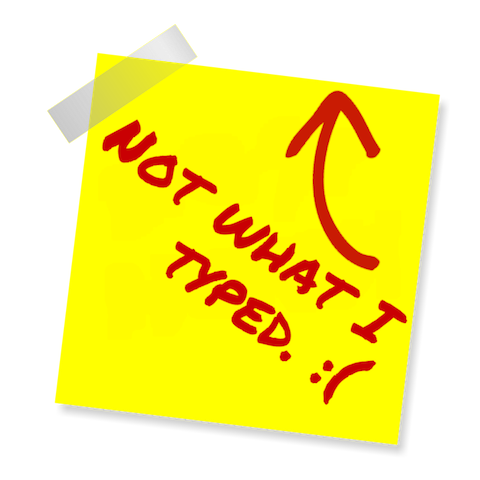 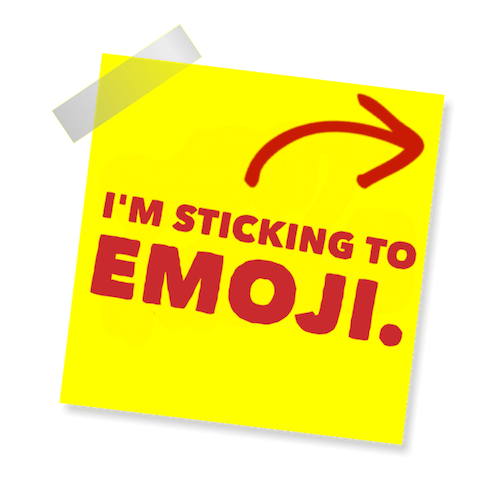 This fun sticker pack draws attention to those times something you type doesn't quite get sent the right way. 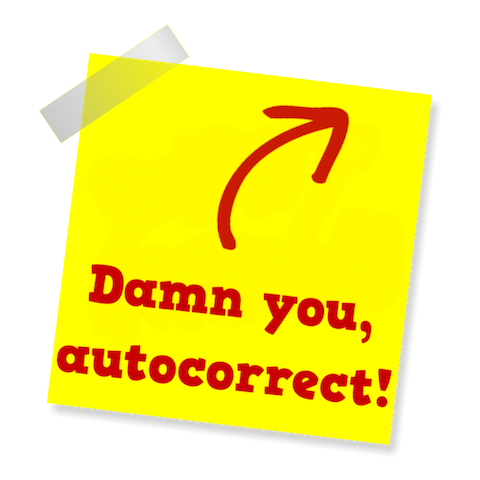 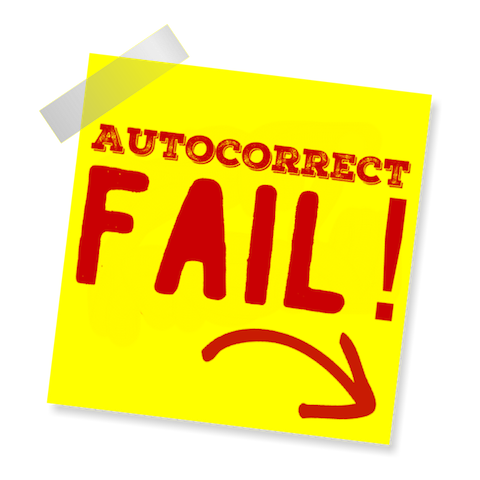 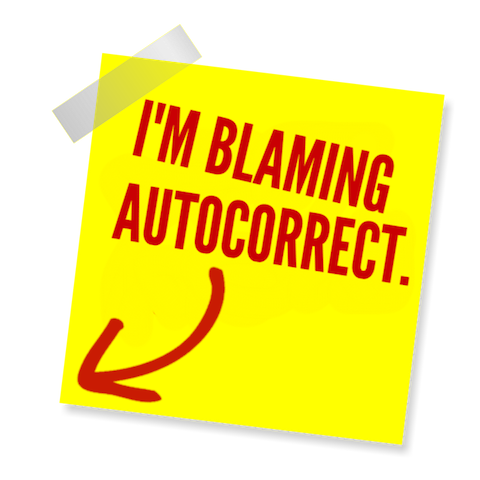 Maybe it's your fault, maybe it's not... either way, BLAME AUTO CORRECT! 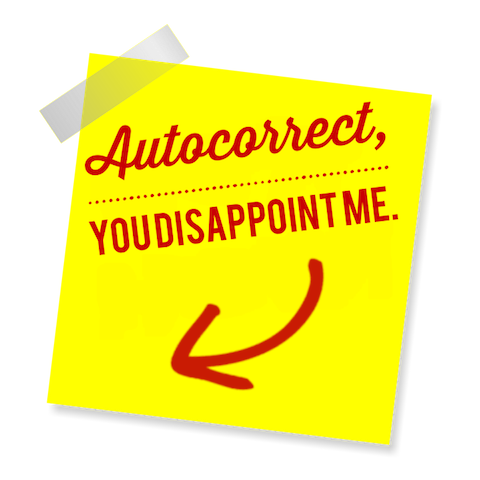 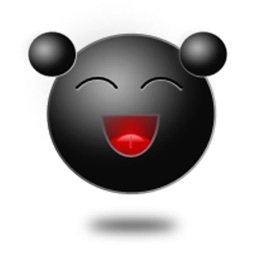 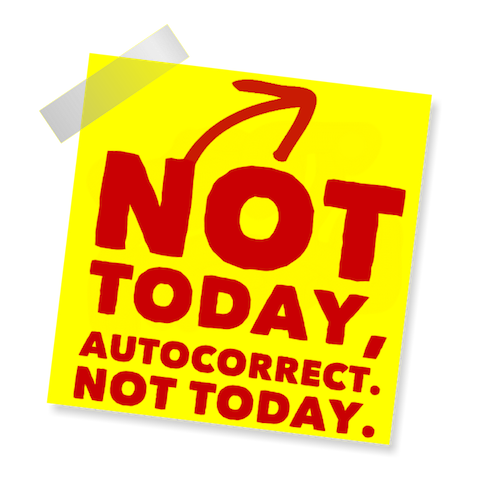 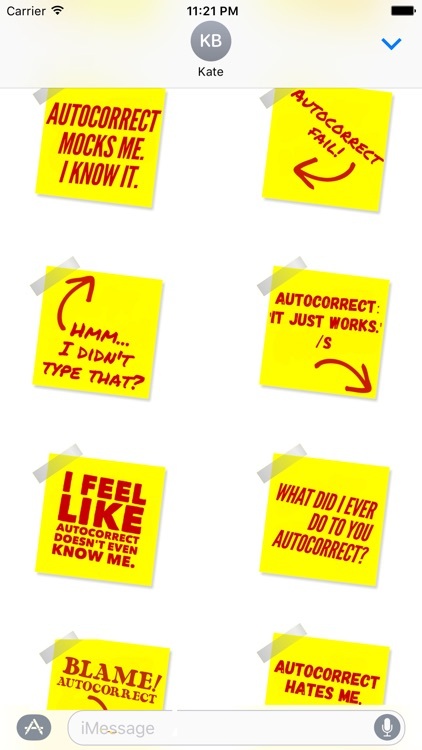 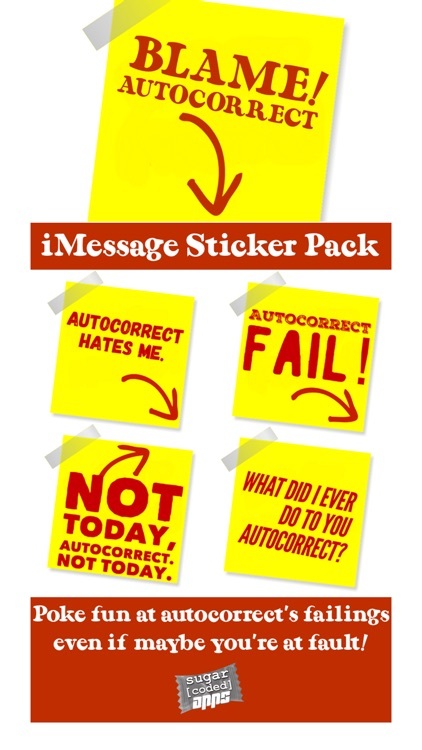 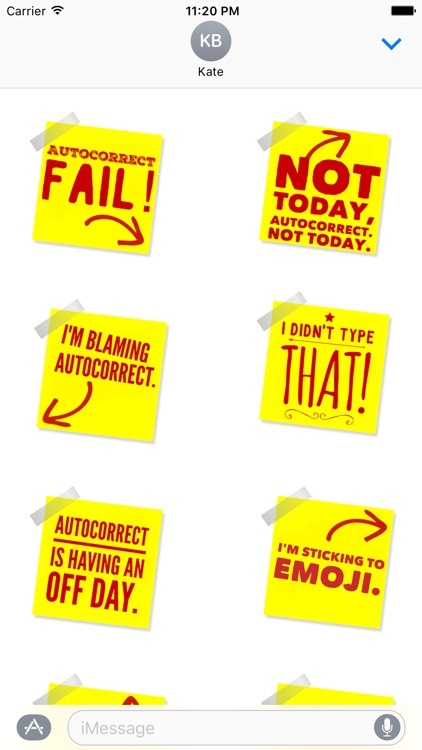 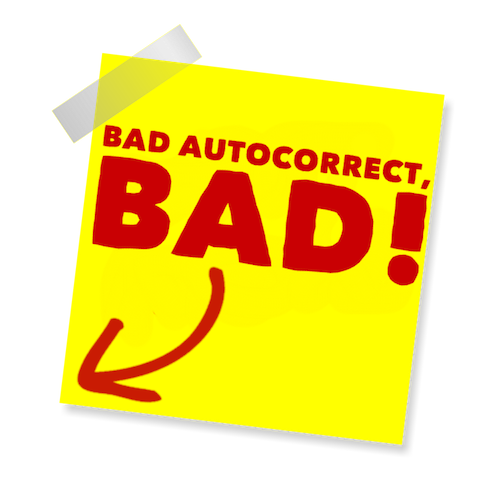 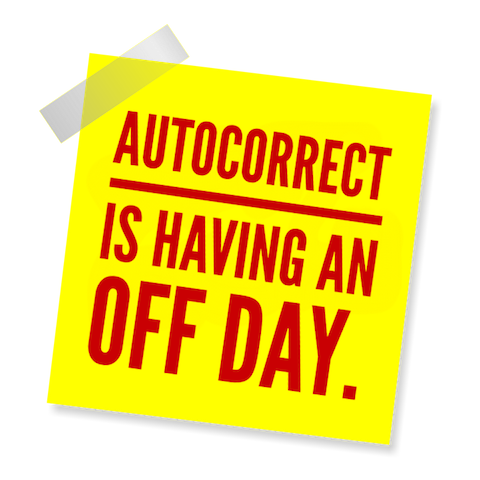 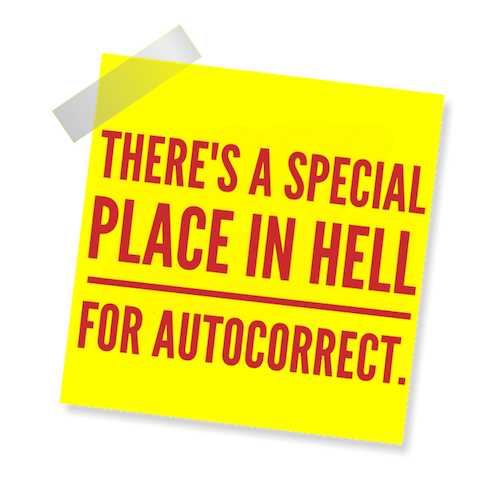 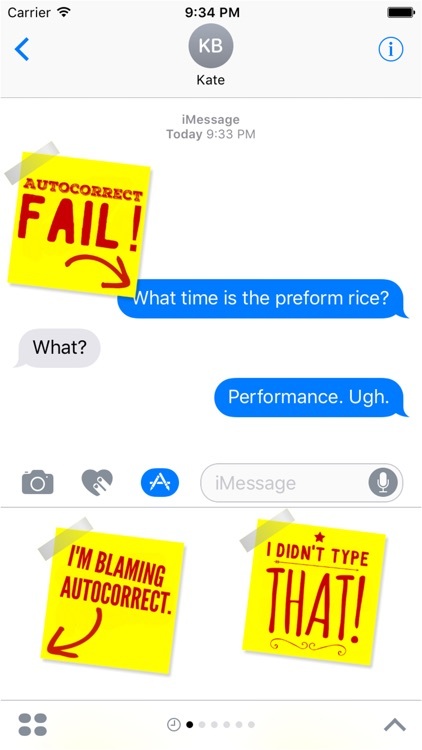 Blame Autocorrect is a unique collection of Stickers lets you both apologize for the mis-typed text & express some 'First World Rage' at our beloved smartphones. 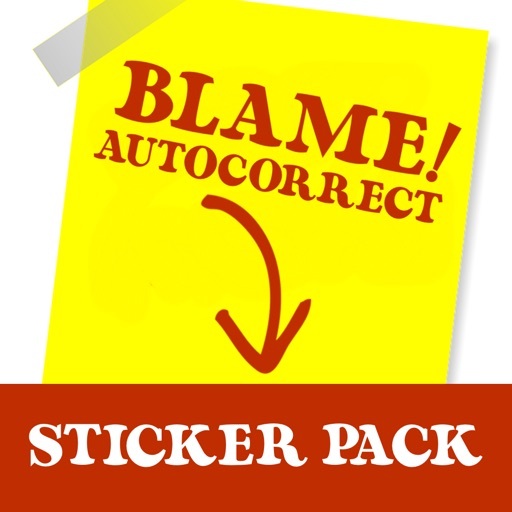 Similar Apps to Blame Autocorrect!